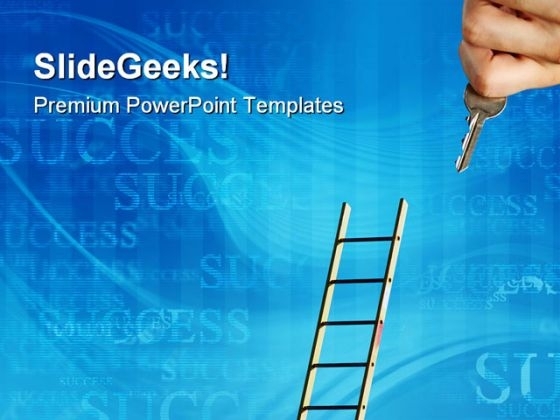 Construction PowerPoint templates, backgrounds Presentation slides, PPT Themes and Graphics. 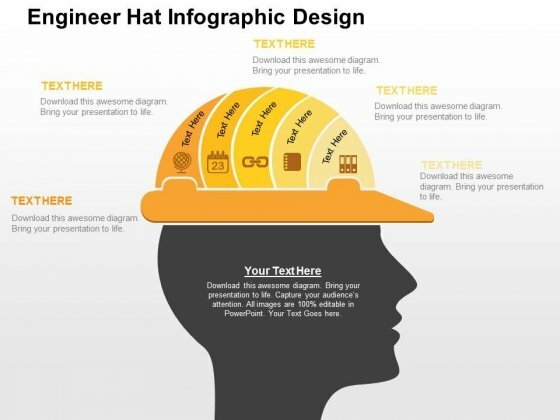 Our Construction PowerPoint templates are perfect for architects to create presentation designs on buildings or civil purposes. 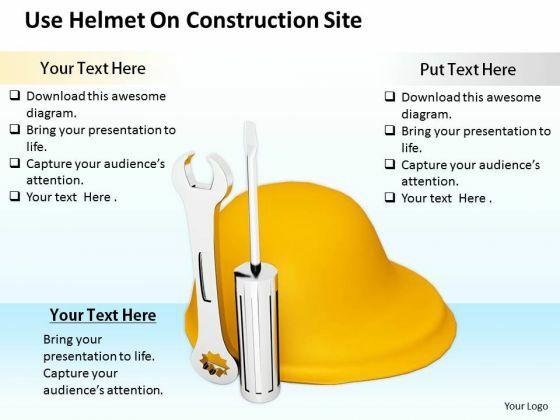 We also have a selection of Free Construction PowerPoint templates in our free section. 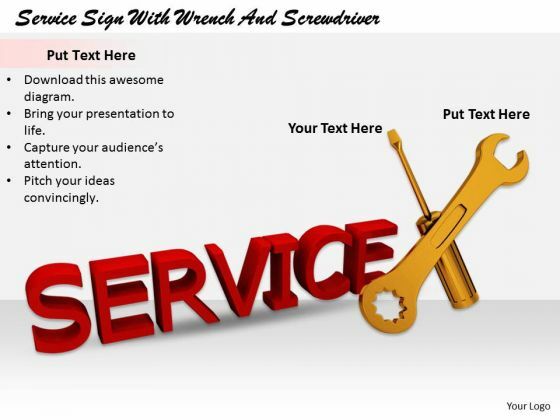 Insert our Construction PowerPoint templates in your presentations. Good construction counts for a lot. Whether it be a building, structure or argument. The method and manner of construction is the key to its impact and longevity. The quality of the foundation and the materials used are important elements. The technology adopted is a crucial aspect. As also is the adherence to laid down norms and standards. 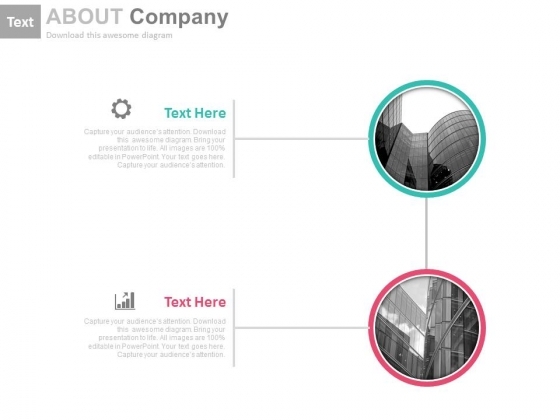 Our templates contain all the building blocks of a good construction. 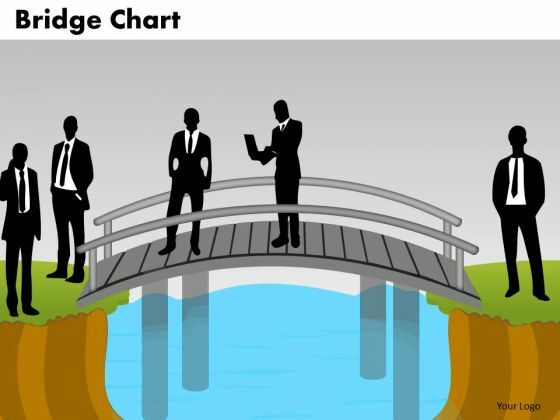 They are an ideal way of portraying your concept of the project. Display your blueprint clearly for all to see and appreciate. Our designs will help you highlight every minute detail. How each element fits in neatly with the other? Accurately depict all the dimensions involved. They also enable three dimensional illustrations. Create the desired impact with their help. Convince folks of the sturdiness of the foundation. Of its innate strength and ability to withstand the vagaries of nature. Of how it is guaranteed to provide a firm base desired for the structure. We have all recipes for a successful speaker and with our excellent designs we have shaped the career of professionals across the globe. To maintain the quality work standards up to the mark our tech team continuously strive hard. Our designs perfectly go with rhythm of verbal communication and help speaker to create a mesmerizing experience for the audience. 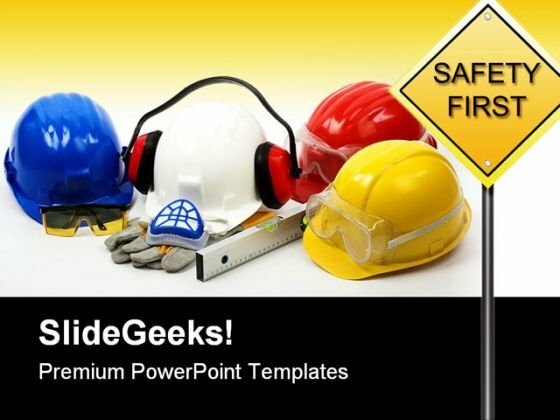 Just scroll down and check our range of Construction PowerPoint Themes. The process carried with brick and mortar to raise buildings, roads, bridges or other infrastructures to provide facilities is known as Construction. It is major industry contributing greatly in the development of a nation. To raise any such infrastructures design team works hard to translate map or model into reality. Right construction management off course is required to successfully complete a project. Considering this design manager can incorporate these images in presentations as background to give information about a new project to the construction-team before initiation of work. 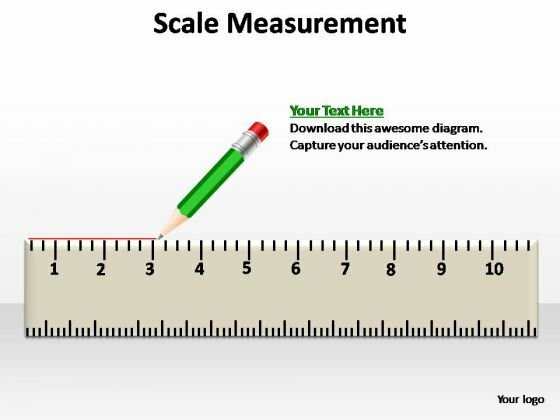 These images go well among construction managers who can use these to set tone of the meeting with stakeholders and partners to explain meticulous details. Real estate companies can apply these pictures as their logo or on promotional materials for brand building.